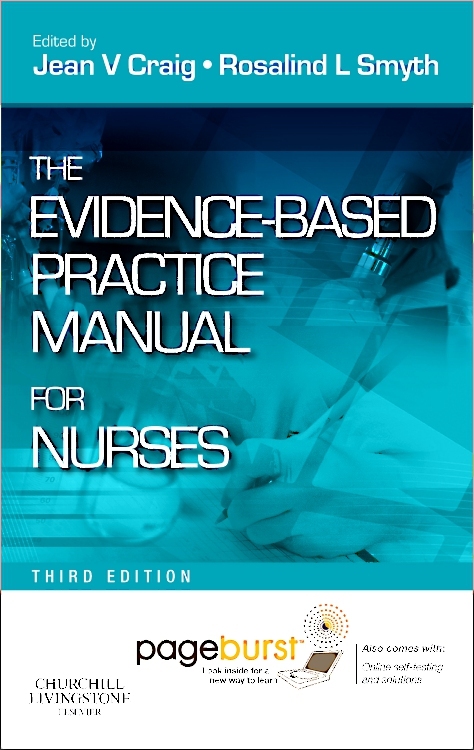 Apply the five patterns of knowing to improve patient care! 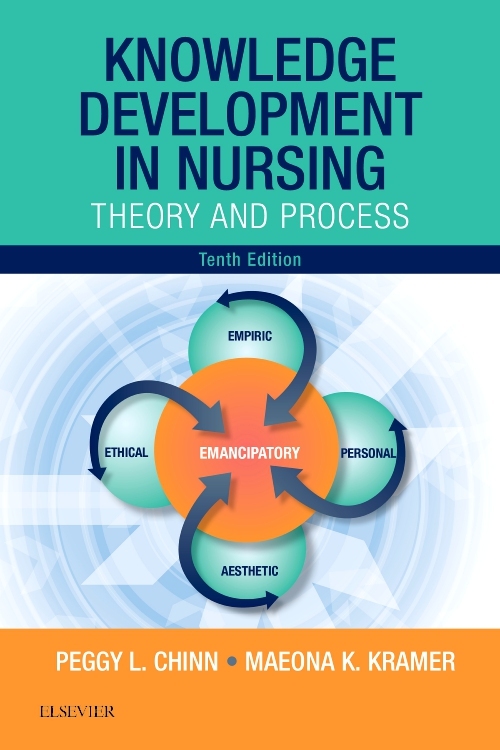 Knowledge Development in Nursing: Theory and Process, 10th Edition helps you understand nursing theory and its links with nursing research and practice. 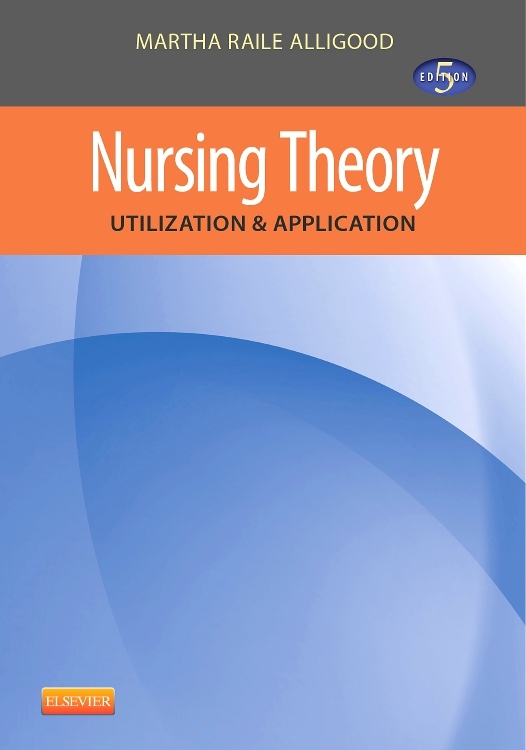 It examines the principles of knowledge development, from the relationship between patterns of knowing to their use in evidence-based nursing care. 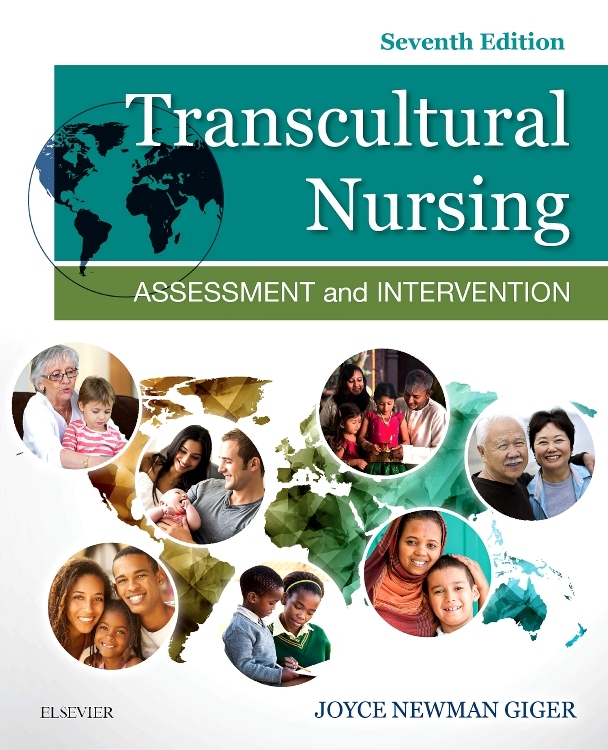 Written by nursing educators Peggy Chinn and Maeona Kramer, this unique book is updated with new examples from clinical practice. Coverage of the five Patterns of Knowing includes empiric, personal, aesthetic, ethical, and emancipatory knowledge, defining the different types of knowledge and how they relate to each other. Full-color map in the book and online animation depict how the patterns of knowing are related. 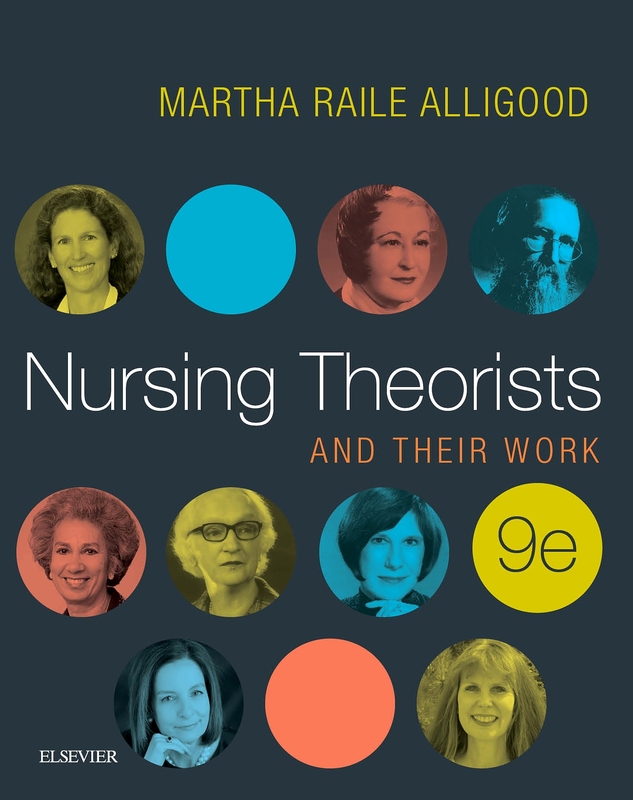 Think About It questions sharpen your understanding of the emancipatory knowing process of praxis — a synthesis of thoughtful reflection, caring, and action. Interpretive summaries highlight the interrelatedness of all patterns of knowing, making it easier to master all dimensions of knowing. NEW! Updated real-life examples bring complex concepts to life. NEW! Embedded prompts promote understanding and reflection: Why is this important?, Consider this, Imagine this, and Discuss this.